have an amazing day no matter how you are spending it! Hope tou have a wonderful and Happy Thanksgiving! 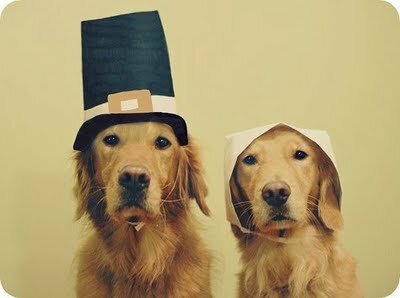 I'm thankful for MY golden retrievers! LOVE THIS POST! Happy Thanksgiving Emily. That photo makes me incredibly happy.